Applications for the Chamber Business Awards 2019 are now open! The awards offer excellent opportunities for local businesses to raise their profile, celebrate their successes and boost staff morale. 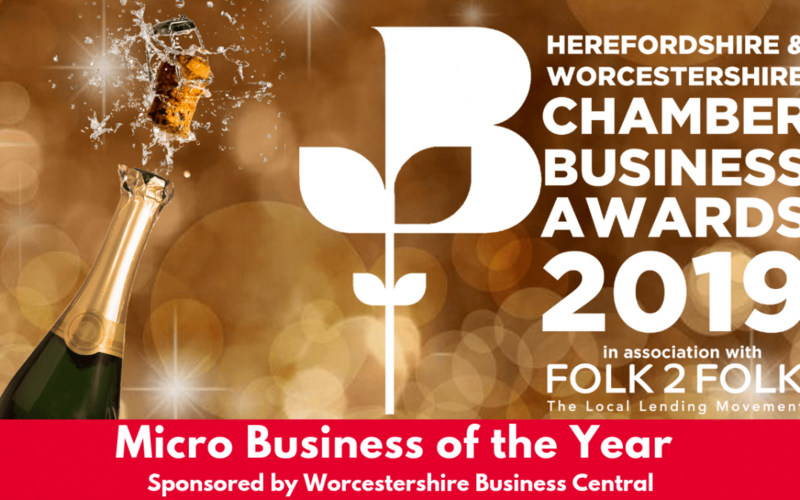 Worcestershire Business Central is delighted to announce that we are the official sponsors for “Micro Business of the Year”. This award is open to businesses from all sizes and sectors who employ less than 10 members of staff. With 14 categories to choose from, including Most Promising New Business and Small Business of the Year, there is an award suitable for every company. To find out more and to apply, please visit here.